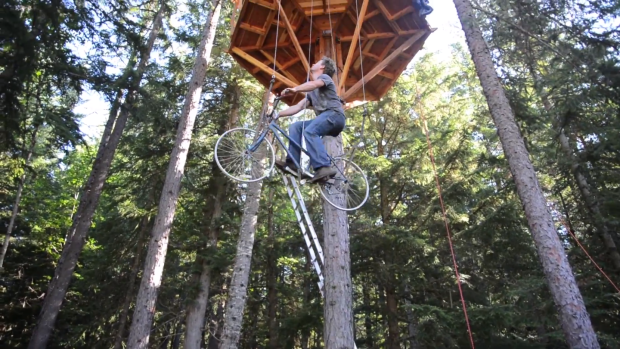 Ethan Schlussler of Sandpoint, Idaho, built this clever bicycle-powered treehouse elevator to make it easier to reach his nearly 30-foot-high treehouse. “I got tired of climbing a ladder six and a half million times a day, so I made a bicycle powered elevator to solve this problem,” he writes. See and read more at Make. More pedal powered machines. 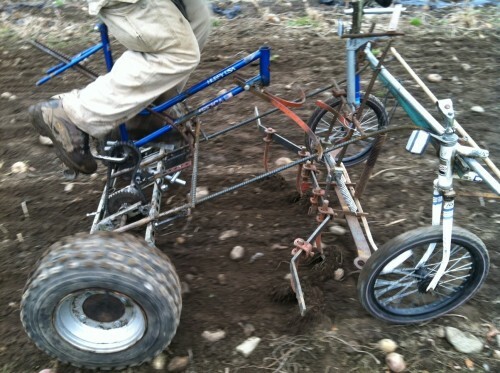 “The Culticycle is a pedal powered tractor that can cultivate, seed, spray, or pull gear for most low horsepower tasks. 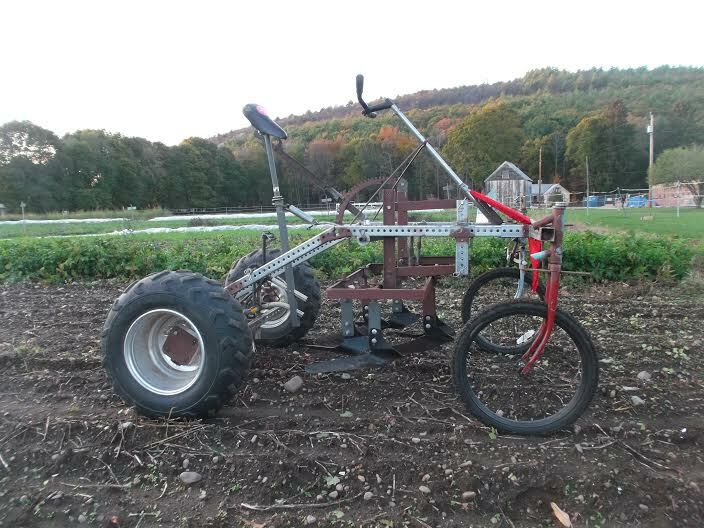 Small tractors do many jobs very well and very fast, but also consume fuel, compact soil, cost a lot, and cause physical damage to the operator -– mainly spine and joint problems. 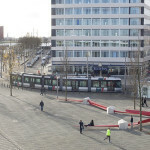 Many of their jobs could be done, slower but better, by human pedal power. a bike handlebar, separate from the bike frame and joined to the front end, steering the front wheels. Found at Farmhack. 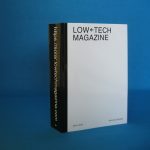 This is begging for an open modular approach. Thanks to Tim Cooke. Read more: Slow Farming Tools. 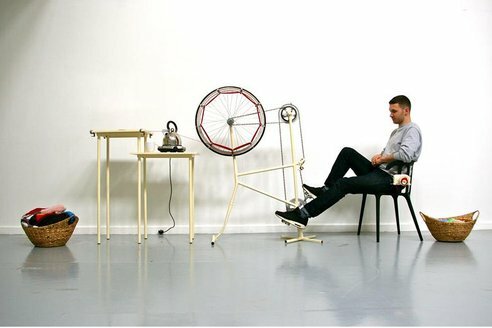 “The un-knitting machine is based on pedal power and built around an old bicycle frame. The un-knitter sits on a chair pedalling and wool passes through steam coming out of a kettle before being collected on a spindle. The machine was designed by Imogen Hedges, a student at Kingston University.” Read more. 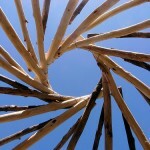 Via Treehugger.